class 1: cotton warp and nylon filling oxford cloth, quarpel treated, conforming to class 1, bleached white of MIL-C-3924. 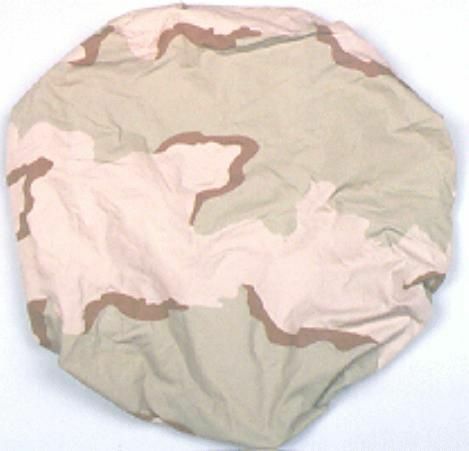 class 2: cotton and nylon, 6-color desert camouflage pattern cloth, conforming to class 1 of MIL-C-44034. class 3: cotton and nylon, woodland camouflage pattern cloth, conforming to class 2 of MIL-C-44031. class 4: cotton and nylon, 3-color desert camouflage pattern cloth, conforming to class 3a of MIL-C-44034.